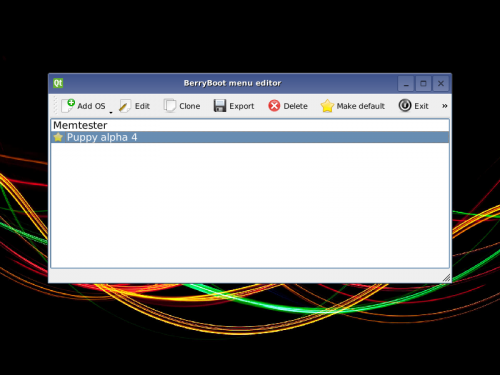 My first weeks with the Raspberry Pi 2 and using BerryBoot OS Boot loader. Its been a good month since I received my first Raspberry Pi 2 development board and during this time I have been busy setting it up and testing its features. Its turning out to be an amazing little computer and the claims that its six time as fast as the Raspberry Pi b+ are a conservative claim at the very least. I am finding that along with Ubuntu’s – Linaro and Fedora 21 / Linux operating systems installed, along with having also tested the Raspberry pi foundations own version of Linux ( Raspbian ), this little single board pc is as fast for many tasks as my Intel atom based desktop pc from Asus, running ubuntu 14.04 LTS. Clearly!! its not going to be as fast as an Intel i7 pc but do you need all of that speed all of the time ? 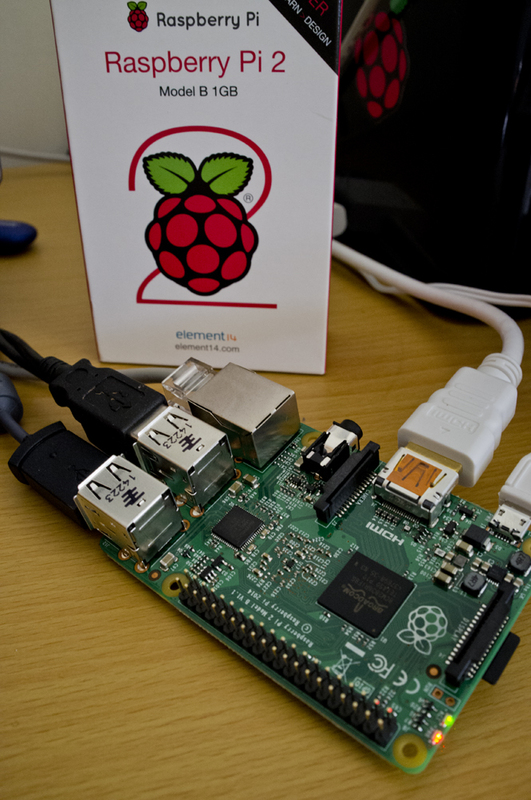 So far I am very happy with the real world experience of using the Raspberry Pi 2. It is very well able to load all my development IDE’s and design applications along with web browser and play you-tube training videos. I am also having no problems with Loading large PDF’s and dealing with large word-processing documents. I feel at the very least , I have built a complete development system at an incredible budget with each element costing only around the €45. Just so you know these systems use about 1/10th of the power that your pc does even when its power saver mode, yet you can do many of the tasks you would be doing on a Desktop Pc. The biggest advancement with the Raspberry Pi 2 is its move to a quad core Arm7 CPU from the Single core Arm6 CPU in the Pi B+. This has along with more speed also opened up the possibility of installing much more advanced versions of Linux such as ( Fedora 21 and Lubuntu 12.11 ) Arm 7 versions of the Linux OS. Yet the Raspberry Pi’s own OS Raspbian has also been fully upgrade to take full advantage of the new CPU. 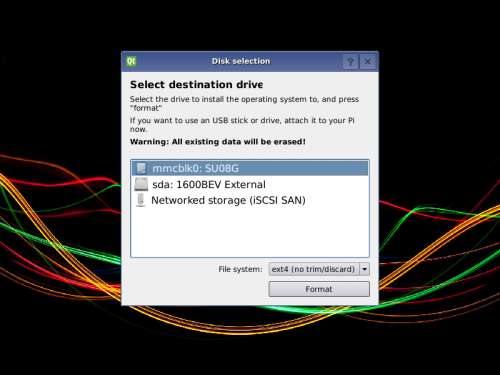 2.. You can Install the OS onto a USB stick or an even faster USB-Hard-drive or even a Network drive, thus your Micro-sd card is used for the boot partition only ( This is a unique BerryBoot feature on the Pi 2 ). From the above picture you can see that you first selected the location to format and then install the operating system/systems images on. Note – Be very careful as to which disk you select for use , as in, make sure its not already being utilised for anything else as this process will clear the disk and delete anything currently saved there. 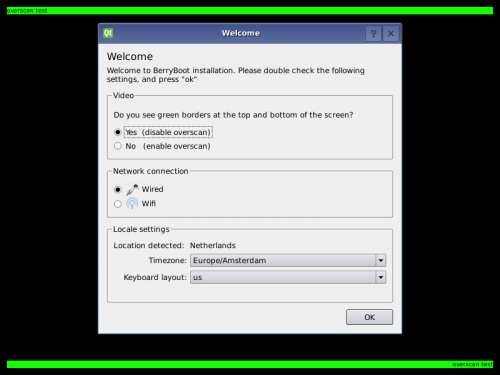 You are then asked some basic configuration settings questions such as screen over-scan, audio configuration and local keyboard and language settings. You then select the Operating system or systems you wish to install, (re: “systems” – as you can install more than one OS and dual boot them one at a time). When the Operating system/systems images have been copied to the root disk you will be asked to name the default operating system, you should still do this even if you have only copied one OS. The system will then reboot into the operating system selections screen, which gives you time to make an OS selection, pressing enter or it counts down and then boots your default OS. Well that’s how to install and use Berryboot for the Raspberry Pi 2, I would highly recommend it as it allows you to boot more Arm7 Linux versions than NOOBS, with their more professional features and it also lets you boot from much faster devices than Micro Sd cards. As an example the Pi2 can read a Micro SD card at around 20 megabytes a second but a SATA USB disk can be used in excess of 100 megabytes a second , so its well worth considering this approach ! Now that I have my first weeks with the Rasoberry Pi 2 over I can now return to posting a few times a week. My next post will cover Programming languages and which ones are the best for learning coding with, including “Free Pascal” and its IDE Lazarus. Pascal is a programming language that is making a strong comeback in many universities as its clear to understand and document and very elegant in its layout and structure. It is fully maintained and supported with regular updates including Pascal UNITS for the Raspberry pi and other Development boards GPIO output, so it can be used like Python to control external sensors, lights and motors. Free Pascal, Next Post …….. This entry was posted in Development boards, Linux, Operating systems, Raspberry pi, Single board computers and tagged Berryboot, Computer skills, Computer studies, Fedora, IDE, Lazarus, Linux installation, Nigel Borrington, Pascal, Raspberry pi, Raspbian Linux, Ubuntu. Bookmark the permalink.